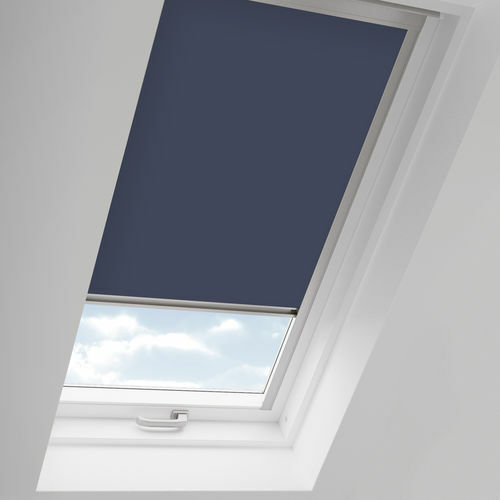 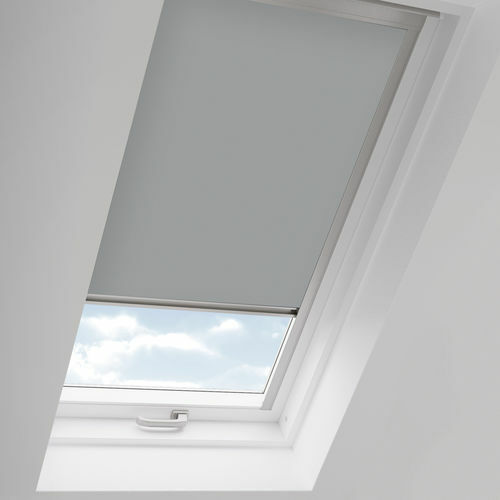 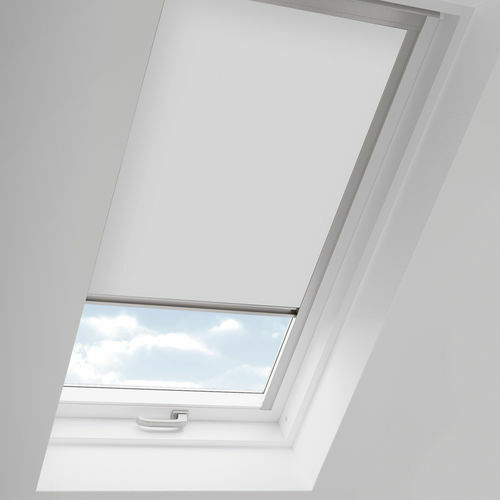 The Skye collection of roof blinds have been designed to perfectly fit Velux, new Generation Velux, Fakro, Keylite, Rooflite and Dakstra windows. Stylish and functional, both the aluminium or white fascia's are available with a choice of 8 ready made blackout fabrics, or as a made to measure product using a wide choice of fabric from The Fabric Box collection. Call now us now on 01474 520499 to get an instant price on all blind codes for Rooflite, Dakstra, Fakro and Keylite!